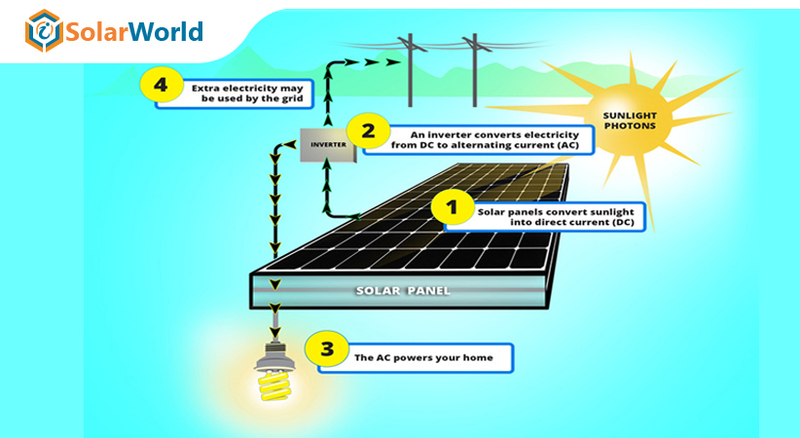 Solar panels are synonymous with residential and commercial use for most of us. We put solar panels on our homes to cover electric bills and augment commercial buildings to draw new business and “go green.” But we may have never bothered to think of what happens when solar panels are added to the layout of schools or universities? Schools are now becoming popular when it comes to installing solar panels. According to a recent report, thousands of US schools are cutting their utility bills by choosing solar. These savings are used to pay for teachers’ salaries and textbooks.This is the first nationwide assessment of how solar energy helps to power schools in communities across America. A nonprofit organization, ‘The Solar Foundation’ has developed the comprehensive understanding to date of how solar energy is being financed by US schools. The report said estimated that there are 3,752 K-12 schools with solar installations, meaning nearly 2.7 million students attending schools with solar energy systems. 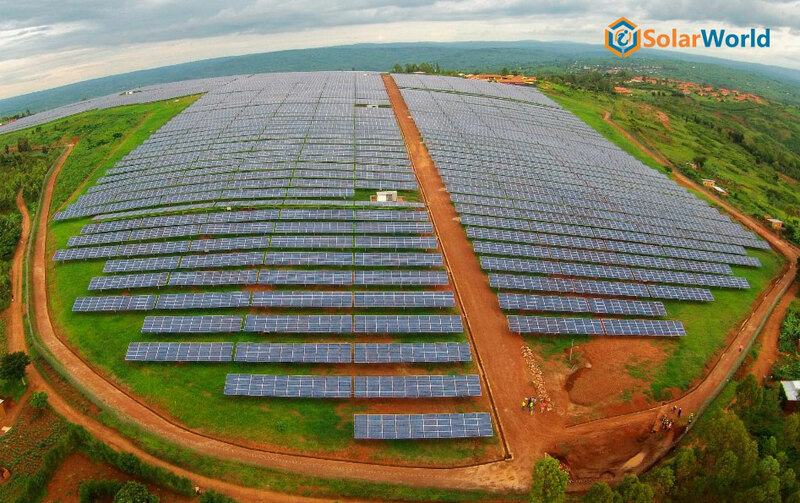 These PV systems generate roughly 642,000 megawatt-hours (MWh) of electricity each year and have a combined capacity of 490 megawatts (MW). This is even equivalent to $77.8 million worth of utility bills and enough clean, renewable energy to offset 50 million gallons of gasoline. The report revealed that of the 125,000 K-12 schools in the country, up to 72,000 schools (60%) can "go solar" cost-effectively. 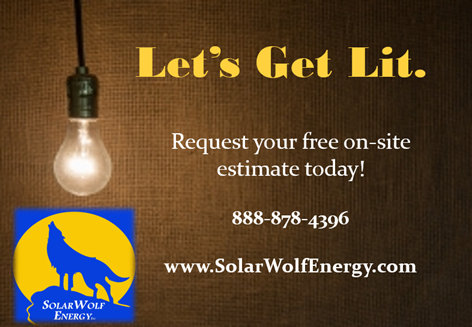 This can save more than $1 million over 30 years by installing a solar PV system. 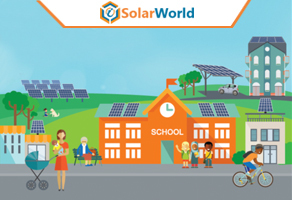 Why Should Your School Go Solar? When most residential homes have pitched roofs, which can make adding solar panels difficult, schools on the other hand, typically have flat, expansive roofs made of materials. 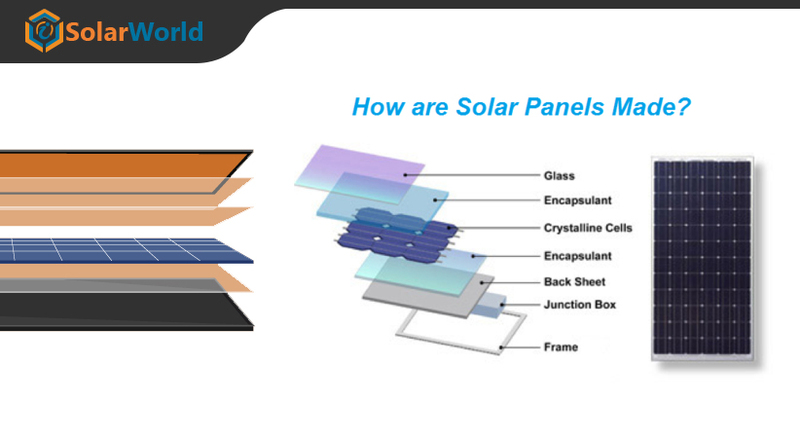 These roofs are ideal for solar panel installation. over the past ten years, electric prices have risen; and schools are the primary victim of this price hike. 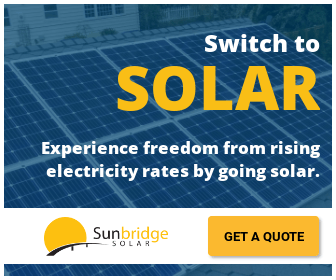 Solar power is a free source of energy and found in abundance throughout the world, and advanced technology and skilled installers have made it even more accessible for institutions. 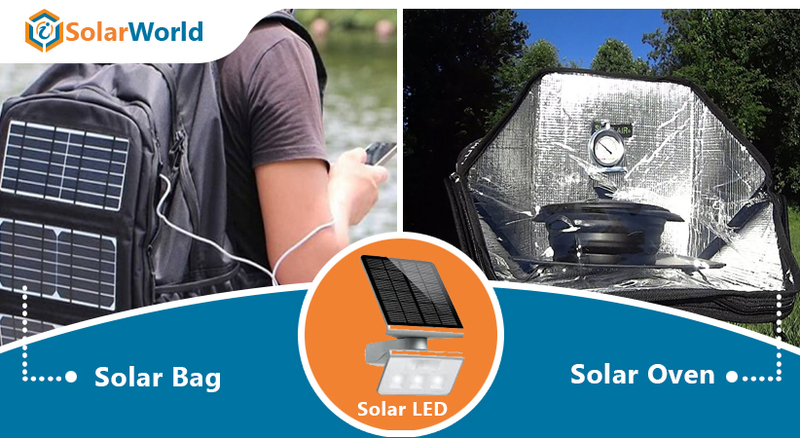 Solar power is cutting-edge and attractive to eco-minded students, teachers, and supporters. As such, a school that installs a solar panel system could easily see an increase in enrolment. Unlike fossil fuel, solar panel offers unlimited electricity to schools. 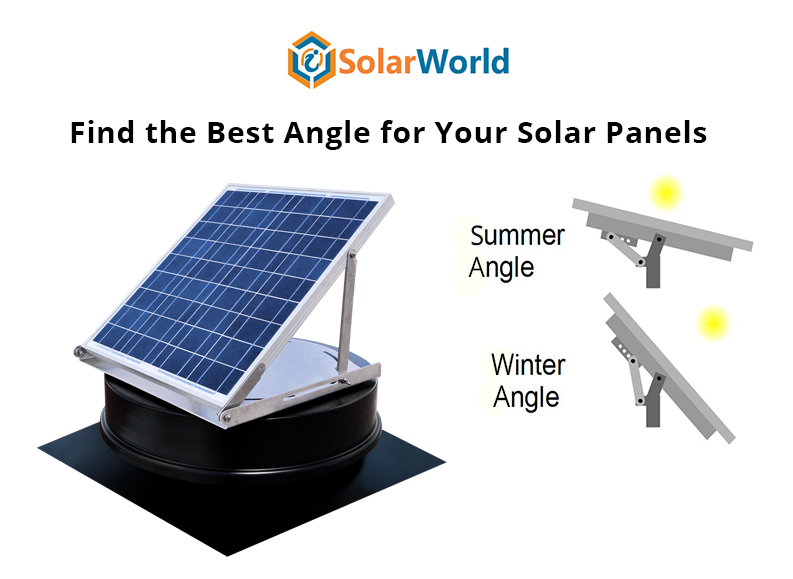 There are panels, which are designed for winter or cloudy days, when Sun is not available, but you can get electricity. People need to see them work, before investing in solar panels. Since schools are busy public places, by providing greater exposure for solar arrays campuses that install solar panels do the important work of driving the solar industry forward. This is especially true for universities that install large, campus-powering systems. Subscribe to our newsletter for more such updates.